We Support Organizations That Improve Quality of Life in Santa Clara County! To bring organized real estate together by investing in our neighborhoods with compassion, foresight and action. To unite REALTORS® into making a difference by helping families, revitalizing our communities and assisting in disaster relief. 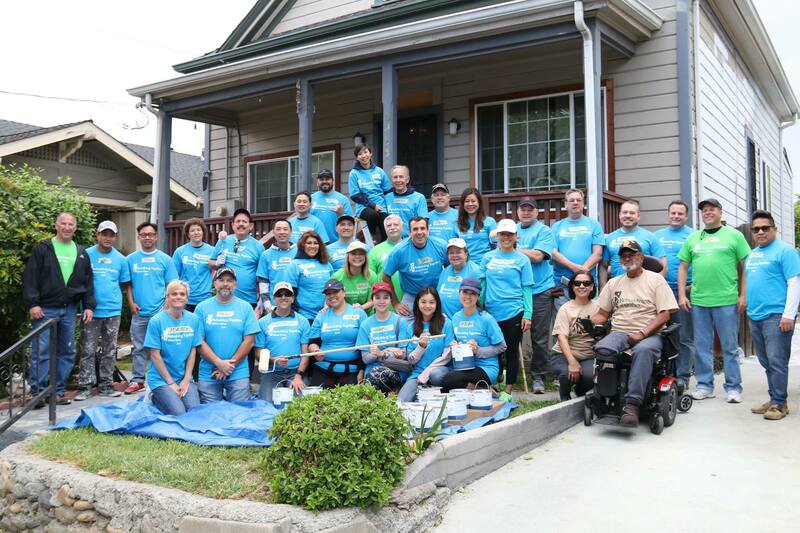 Making Santa Clara County A Better Place To Live! Our vision is to create a legacy of giving back to the community, engaging real estate professionals in a context larger than themselves so that our influence will be seen and felt by the families we serve & the community services we support. In doing so, the entire community in which we live and serve is directly enriched by our efforts.